Choosing a home for your vacation can be overwhelming. We love to match your dates, location, size, amenities, and budget with our wide range of homes. Our properties are thoughtfully prepared, fully equipped, and tastefully decorated. Our staff is passionate about serving each and every valued guest. White Sand Beaches. Blue Water. Beautiful Sunsets. No Crowds. Cape San Blas is the perfect place to vacation if you are looking for white sand beaches, warm emerald water, spectacular sunsets and a quiet laid back culture. There is abundant sea life to enjoy with adventures like saltwater fishing in the Gulf or the Bay and a variety of water sports to try like kayaking and paddle boarding. You can swim, look for shells, relax on the beach, or indulge in local dining and shopping. Cape San Blas is an 8-mile Peninsula stretching out into the Gulf of Mexico with the unique distinction of being the only beach in the Florida Panhandle that runs north and south; making the sunsets unforgettable. People gather every evening to experience it; sitting around a bonfire on their beach chairs, or from the comfort of their private decks. BeOurGuest Vacation Homes is a leader in vacation rentals and property management services on Florida's "Unforgettable Coast". 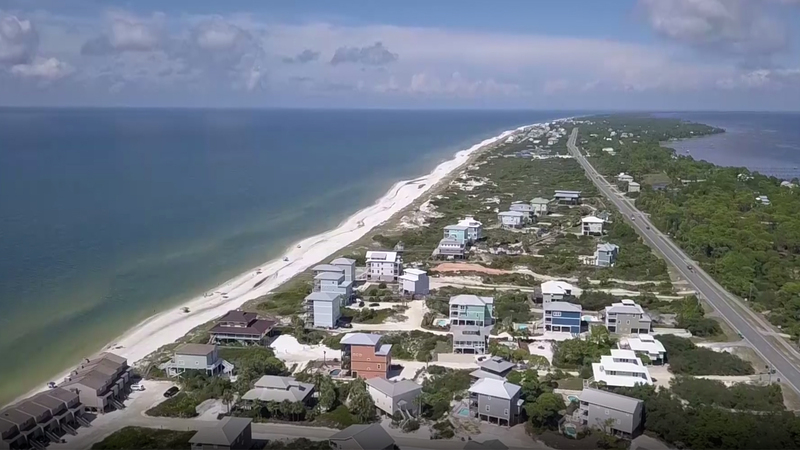 We feel blessed to call Port St. Joe our home and the communities of Cape San Blas and Indian Pass mean a great deal to us because we are property owners ourselves on the Cape. We specialize in high-quality rental homes on Cape San Blas and Indian Pass. Formerly known as Gulf Sun Vacation Rentals, we have strong connections in this special part of the Gulf Coast. We're motivated to build and grow the beach vacation communities near Port St. Joe.